It’s a match made in movie heaven! 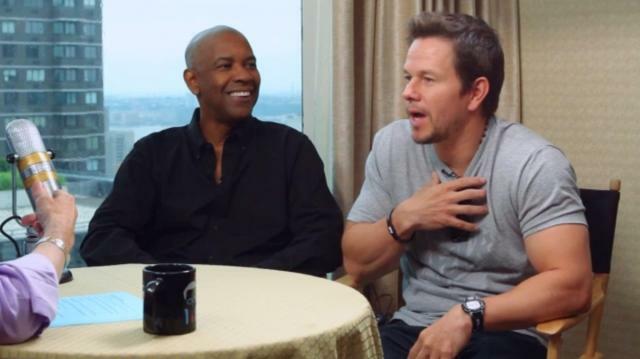 Denzel Washington & Mark Wahlberg, stars of “2 Guns,” open up about working together for the first time. Plus, director Baltasar Kormakur dishes on filming with two of Hollywood’s biggest stars.